NRDC-ITA NATO - 16th May 2016 - Bucharest (ROM) "STEADFAST COBALT 2016"
NEWS > ARCHIVE > Archive 2016 > Archive 2016 - 05 > 16th May 2016 - Bucharest (ROM) "STEADFAST COBALT 2016"
Selected NRDC-ITA representatives, led by SPT DIV - J6 Branch Officers, and a 1st Signal Regiment Task Force have been deployed to the 48th CIS Centre in Bucharest (ROM) from the 27th of April'16 and are currently working to test the full interoperability of NATO and national CIS systems employed by NRDC-ITA with many HQs belonging to 12 NATO nations, the Joint Force Command-Naples and 6 NATO CIS Units depending from the NATO CIS Group. 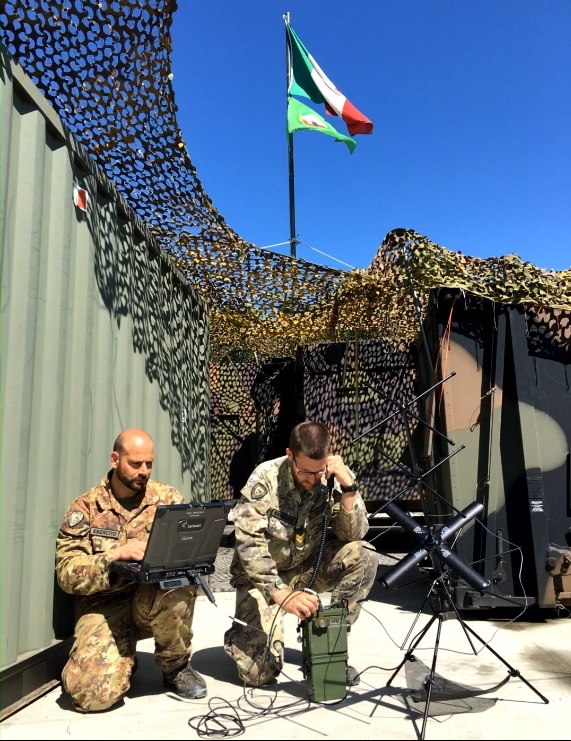 The STEADFAST COBALT 2016 is an Allied Command Operations (ACO) sponsored NATO CIS interoperability Exercise, in particular it is a Command and Control (C2) Exercise based on 3-level Deployable CIS support (DCIS) for a NATO-led Crisis Response Operation (CRO) under the NATO Response Force (NRF) Concept. NRDC-ITA is participating with the status of Primary Training Audience in preparation for the NRF 2017 validation. 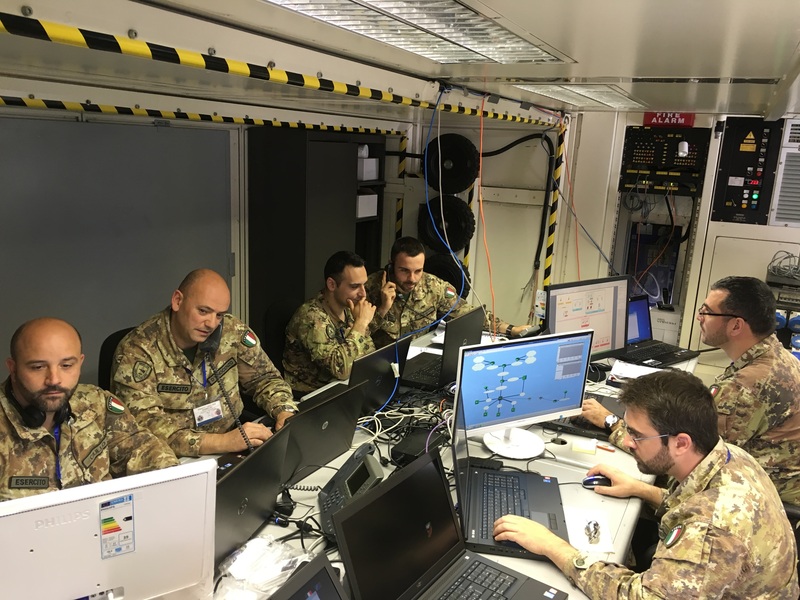 The Exercise will end the 4th of June and will also include the confirmation event for the Nations/HQs willing to be validated as compliant with the the Federated Mission Networking (FMN) Spiral 1 Instructions. NRDC-ITA will also face this challenge."